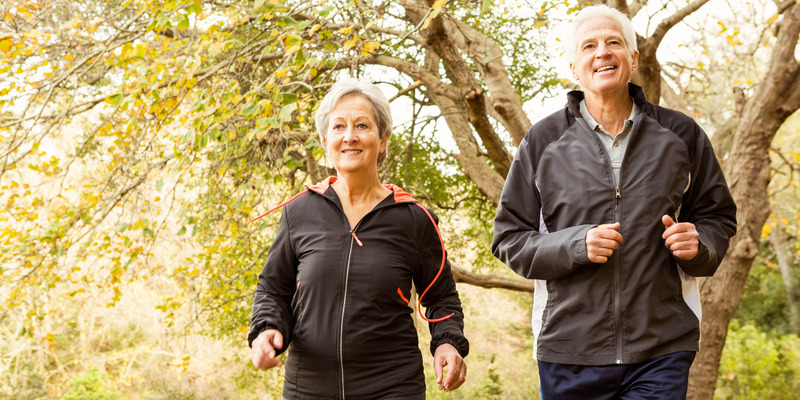 If you’re someone who is aged over fifty-five, and interested in supporting others to be fit and active, there are a number of options available to you. 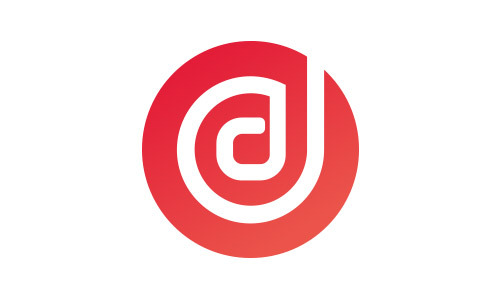 Discovery Learning is a leading fitness education provider that has been operating on the UK market for almost 15 years and are now covering London, Birmingham, Manchester, Portsmouth and Cardiff. We are proud to say that during these years we have had the pleasure of training over 10,000 students who have gone on to become great personal trainers. 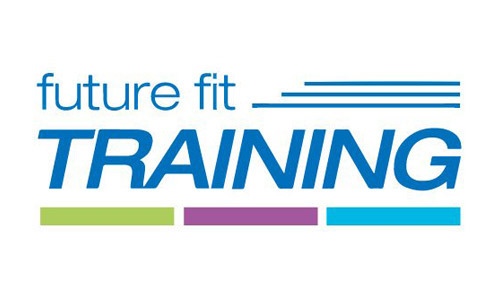 Future Fit Training are the leading training provider for Personal Trainers, Nutrition Advisers and Pilates Instructors in the UK. 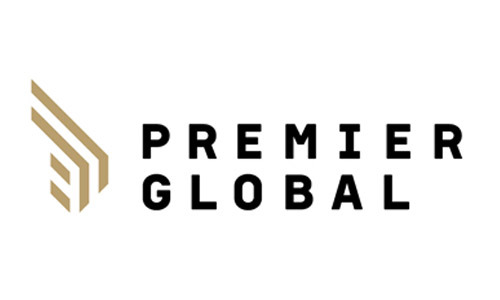 We have been driving innovation and excellence in the fitness industry since 1993 and are committed to raising the standards of health and fitness training across the UK. As the two-time winners of ukactive’s ‘Training Provider of the Year’ award in 2016 and 2017 and winners of the ‘Innovative Training Programme’ award in 2014, we are recognised by experts within the sector for our outstanding quality of training and our impact on the health and fitness industry. We are ICON. We are a multi-award-winning training company. We stand for excellence and inspirational learning. Our aim is to motivate and energise by strengthening learner employability, raising aspirations and building confidence. Self-belief is at the core of what we do and we share that belief across our organisation, with our learners and with our employers. We believe that given the right support and guidance, people can achieve many great things. 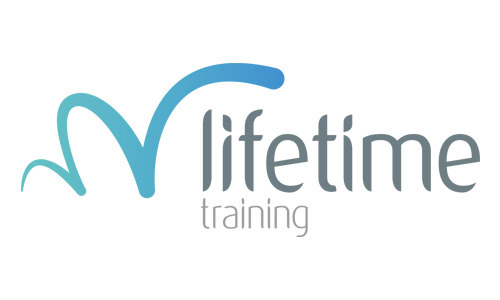 Established in 1995, Lifetime Training’s founding principle was to support individuals and businesses to perform better through the delivery of outstanding training programmes. Today this principle remains core to our business and has enabled Lifetime Training to become one of the UK’s market leading training providers, offering apprenticeship programmes, recruitment services and training courses. We have developed the skills and careers of thousands of individuals and have improved the performance and staff retention of some of the biggest, and smallest, employers in the UK across a wide range of business sectors. Over the coming months, ukactive will be creating more tailored opportunities for older people to learn how to support their friends, family and community to be more active. If you don’t think any of the above courses are for you, but you’re interested in learning more, please share your name, e-mail address and why you’re interested below, and we’ll keep you updated with these opportunities.